Sometimes you will find that your Microsoft Outlook suddenly gets disconnected. This error problem sometimes occurs if a connection from your computer to the server running the exchange is not available, then your MS outlook switches to trying to connect or disconnected. For ex. if your outlook checks for messages in every 20-30 min. & the server times out after every 10-15 min. then the connection to your Microsoft outlook can be disconnected. This it the most common error that a lot of MS Outlook users will be facing nowadays. There are many several reasons that MTU setting on a client computer might cause the Microsoft outlook to disconnected from the remote mail server. 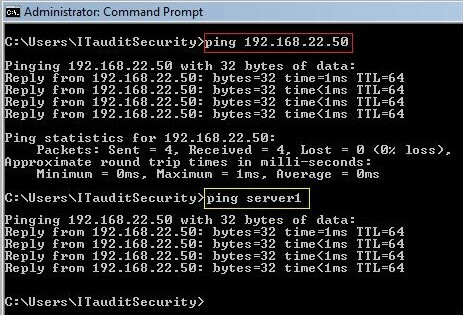 Here are the some easy methods and tricks to fix your Outlook Disconnected Error Problem. You can remove and read the email account in Outlook & check if it solve your problem. If there is any issue due, try to disable all the unused & the redundant add-ons. Scroll down to bottom & click on the Disconnected message there. Once the context menu opens up, check that the ‘work offline’ mode is not ticked or checked. If it is shown ticked, untick it. Access the Active Directory & click on users. Scroll down to particular user whose password you want to reset. Then, Enter the new password & Confirm it. That’s it, done it will fix your problem easily. Fix it, by contacting your server Team. That’s it, Hope your problem is fixed here otherwise contact your server team to fix it. 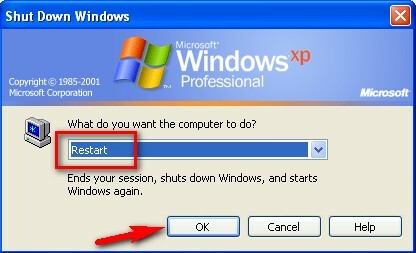 One of the best simple method for fixing and easily solving this error problem is to restart your PC again. It will simply fix your problem without using any method or tricks. These are the some easy simple method and the tips & tricks to fix your Outlook disconnected problem completely. Hope it will help you to get rid out of it.